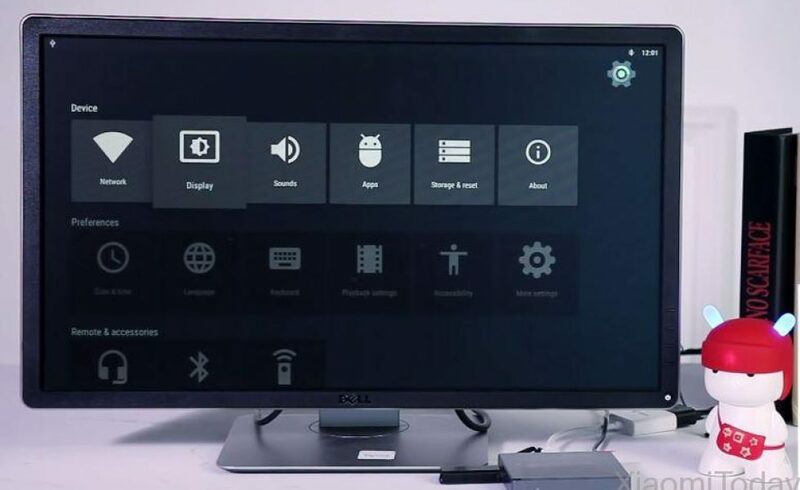 It’s rare to see the latest processor and Android OS in a TV Box nowadays, especially, if the processor is an Octa-Core. Even though there are some in the market, but they have an exorbitant price tag. That’s why we’re here to enlighten our readers with the brand-new TV Boxes. 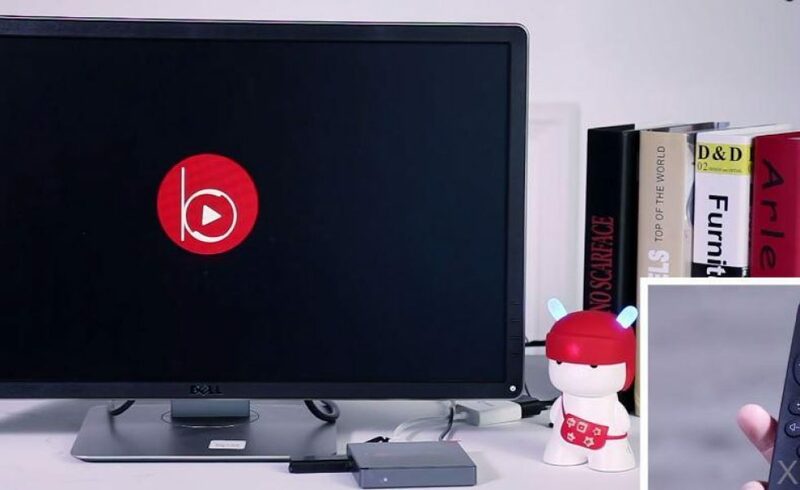 Our today’s protagonist is a Chinese TV Box ‘Beelink GT1 TV Box’. 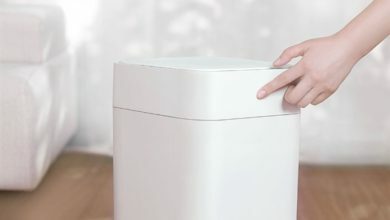 Mentioning the dimensions first, GT1 is barely the size of our hand as it has a cross-sectional area of 9.60 x 9.60 x1.6 cm and is not bulky at all weighing 180 grams only. The credit here goes to the ultra-thin design of 16mm. 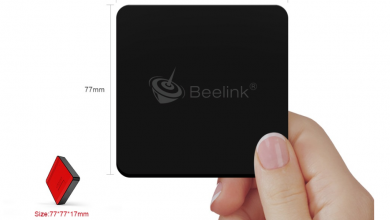 We can find the ports on the rear and the left side of the Beelink GT1. From the appearance, GT1 seems to be a classical rectangular TV Box with curved borders which chassis fabricates from metal which glitters straight in the eyes. The edges are smooth and have a metallic silver color. 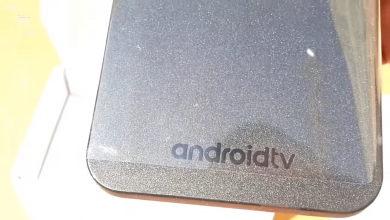 Meanwhile, the hood had a rugged black surface and patterned from plastic. 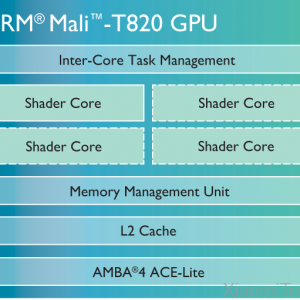 Under the hood, we can witness the latest Amlogic S912 Octa Core processor (@ 2 GHz) as the heart of the terminal and accompanied by 2GB RAM and 16GB eMMC internal storage, expandable by MicroSD card. So when it comes to performance, it never disappoints us. 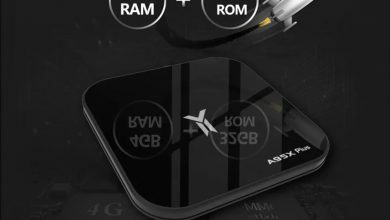 Beelink GT1, like its processor, runs on the latest Android operating system – Android 6.0 (Marshmallow). So, surely we can run apps like Facebook, Skype, Youtube, etc. The unique aspect is that we can quickly update OS through OTA updates like on the phones. 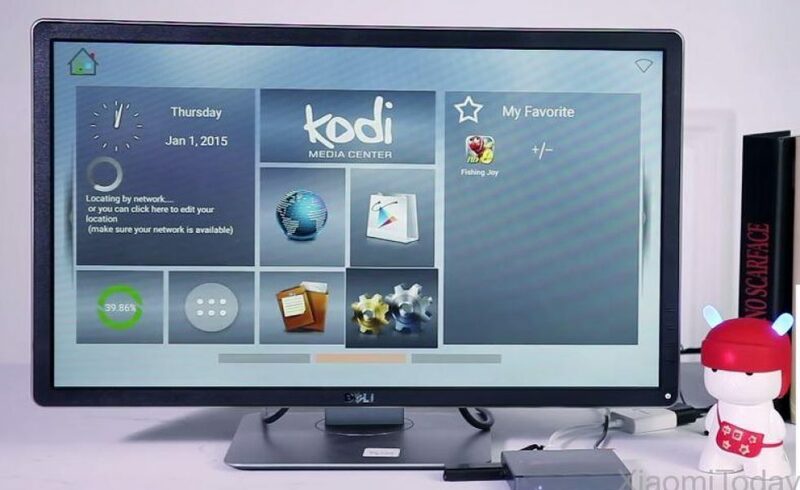 The UI is standard Kodi 16.1. More info about the supported formats can is on the specification sheet. 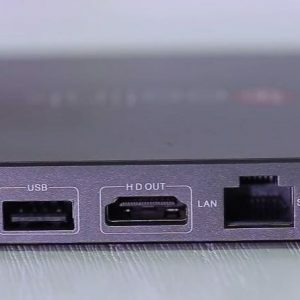 Like we previously said, you can find ports on the left and rear sides of Beelink GT1 TV Box. First pointing the back, DC source, standard USB, HDMI, SPDIF, and LAN (1000M) ports are located to connect the TV Box with PC, monitor, external HDD, USB drive, and the ethernet. 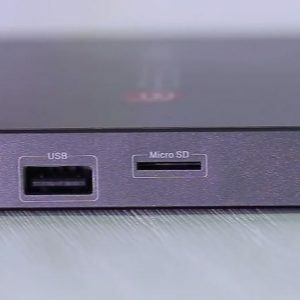 Another USB port and a MicroSD slot can are situated on the left side for data transferring and storage. Sadly, the device doesn’t support OTG functionality. We can also find an IR remote controller inside the package. So just sit on your cozy couch and operate your TV. 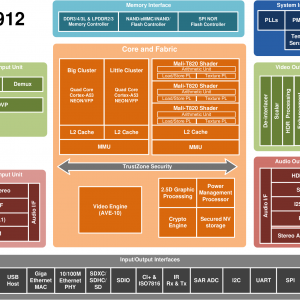 The wireless connection with WiFi 802.11 dual band and Bluetooth 4.0 is also worth mentioning. 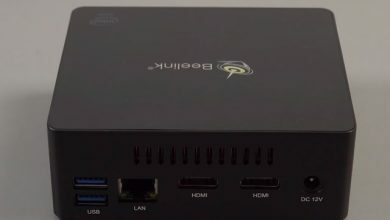 In short, the selling points of Beelink GT TV Box are merely the latest hardware and the software which can manage a 4K playback at its maximum. And the excitement doubles after knowing about the stupendous price. Attention: The internal data of table “127” is corrupted! Hello, you say the device doesn’t support OTG functionality, so you can’t connect a usb memory or a hdd and read, copy or delete the content? Thank you. don’t buy this box. beelink just deleted the user forum so you won’t be able to see how many bugs users complained about. 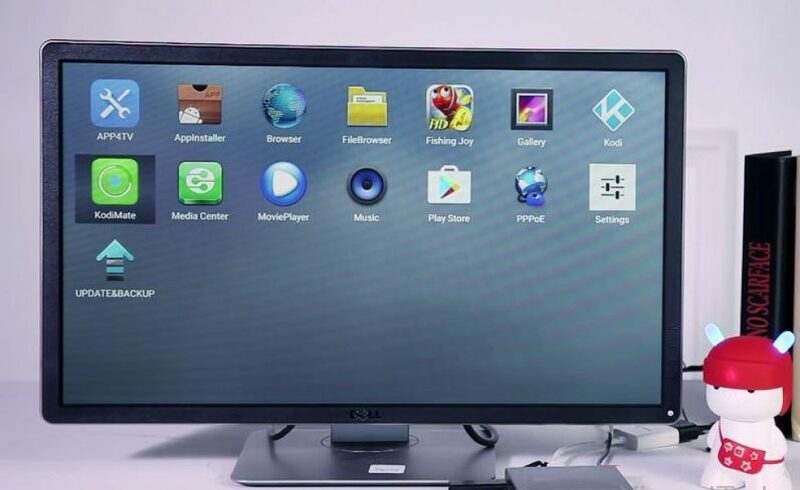 airplay, miracast, netflix not working… optical out not working..extremely poor wi-fi performance, crashes all the time, dark playback, overheating, bluetooth not working.. this is on all the boxes .. not just a few.. don’t buy this unless you are using it a few feet from the router and you know how to burn custom firmware?. don’t be fooled by specs and paid reviews.